I probably never would have know what a Narwhal was if it wasn’t for watching an episode of Octonauts with my young (at the time) daughter. Narwhals are toothed whales with a large “tusk” from a protruding tooth. 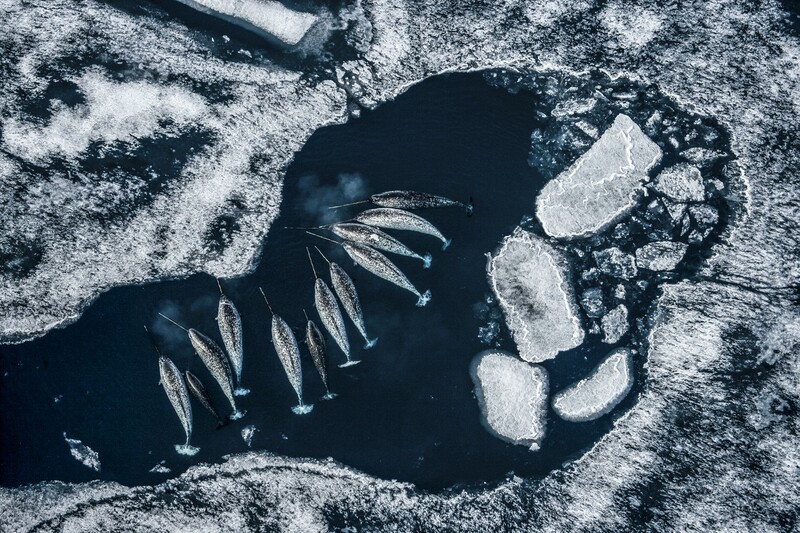 The image featured above is a beautiful picture of Narwhals taken by National Geographic photographer Paul Nicklen. The Narwhals are taking a breather in an ice hole near Baffin Island. The picture won National Geographic’s “Animals in their environment” winner in the 2007 Wildlife Photographer of the Year Contest. This picture was also featured in the White House’s posting on Medium defending why the Obama Administration is doing everything it can to protect the environment and the Arctic. Here’s the Octonaut’s episode on the Narwhal, enjoy it with a young person and learn more about this unusual and beautiful animal. Here’s a cool trick that appeared on PcMag.com. I copied the tip here to my blog for easier reference. Next, go to Settings, scroll down to Search, click on “Manage search engines…” (chrome://settings/searchEngines) and a new window will open. Scroll all the way down until you see three fields labeled “Add a new search engine,” “Keyword,” and “URL with %s in place of quotes” (don’t worry about that crazy talk in that last one). In the first field, just write “Google Calendar,” in the keyword field write “Calendar” (or whatever omnibox prompt you would like to use when you use this function). In the third field, paste the line of code you copied above. Then click done. 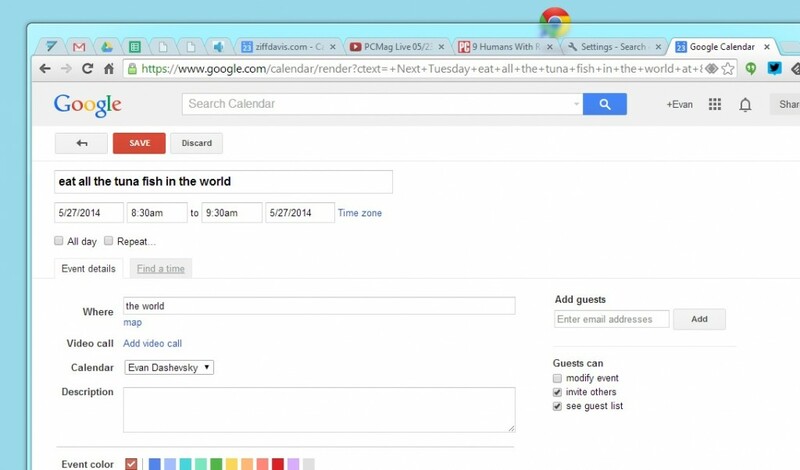 Now type “calendar” (or whatever you chose to put in the keyword field) in the omnibox and hit tab, and you should get a solid tab box that says “search Google Calendar.” Don’t let the “search” part fool you, you will only be adding information. 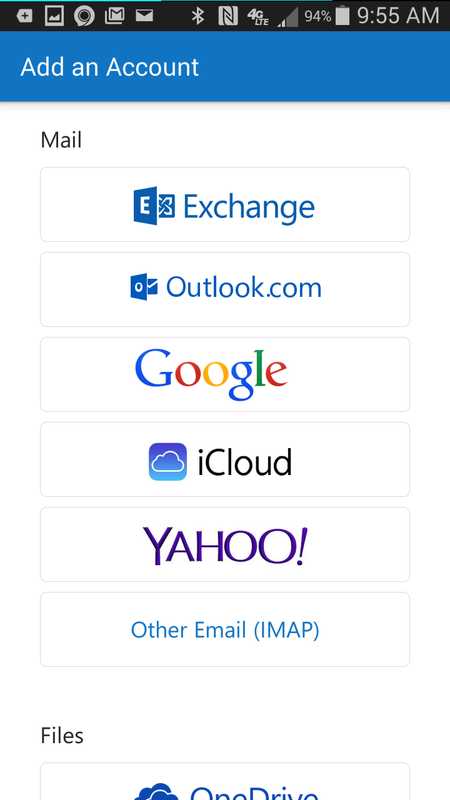 Microsoft Outlook is now available for Android as a preview in the Google Play Store. I just installed it on my Samsung Galaxy S3. Here’s the “Add an Account” screen. At first glance there doesn’t appear to be any integration of Outlook contacts with contacts in Android. Hopefully they are working on that. Here’s the link to the app on Google Play. It’s hard to find just searching on Google Play as there are other similar apps from Microsoft such as Outlook.com and OWA for Android which are different applications! 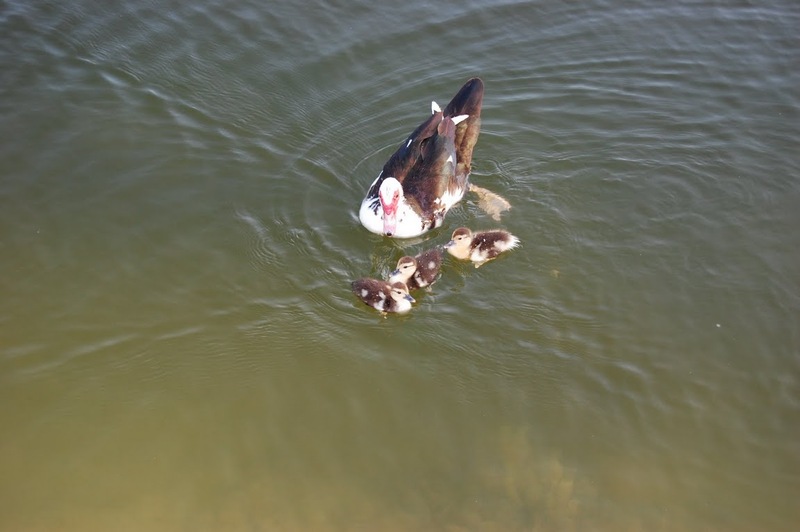 I just ordered by 2011 holiday cards at Shutterfly … I think it came out great! This was the NASA Astronomy Picture of the Day on September 4th, 2011. 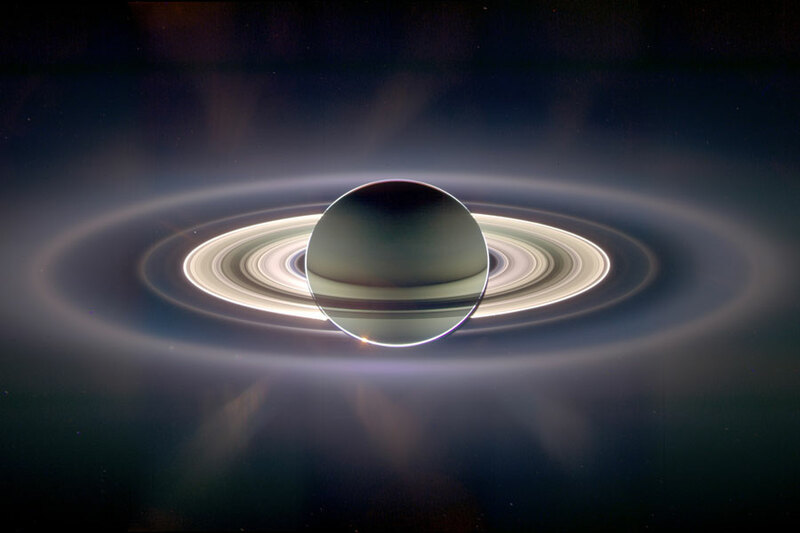 Click on the picture to link to the NASA site for more details on this image and for larger versions of the image. Here are some pictures taken this past Sunday cutting a birthday cake for my niece Victoria who is now 3 years old! 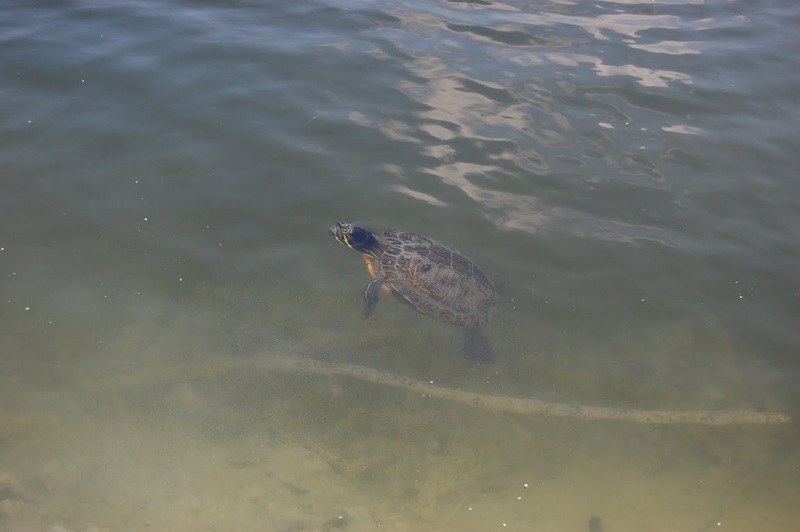 Here are a couple of pictures of some wildlife enjoying the lake in my back yard. 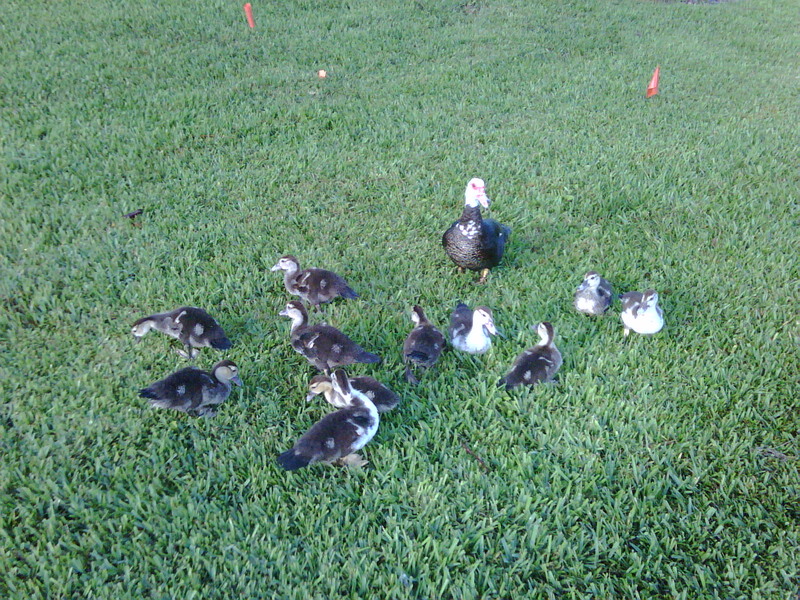 Here’s a picture of a mother duck and her eleven babies hanging out in my yard.